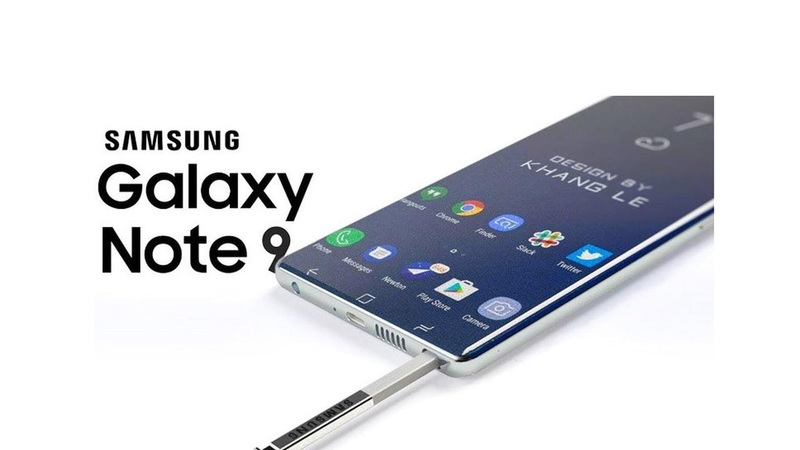 Thinking to buy the new Galaxy Note 9? You must know some things before you purchase it. We have set up our views about the new Samsung Galaxy Note 9 to provide you with the necessary information before you buy it. First, the smartphone only runs at FHD+ resolution. To push the resolution, you need to go to the settings. Open the display and then screen resolution and use the slider to bump WQHD. This is how you get the best viewing experience. Samsung says that viewing experience of Galaxy Note 9 would be the best in the market. Which is highly possible with its screen resolution of 2960 × 1440 with a pixel density of 516 ppi, and they managed to increase the screen size by 0.1 inches which isn’t instantly noticeable but the future is about change and any change like this is welcome. While we’re speaking of problems, we might as well address the fact that they fixed the uncomfortable positioning of the fingerprint scanner which can be found on the note 8, now it’s below its dual camera, which will be welcomed by those with smaller hands. Well now that we have mentioned the note 9’s camera might as well go ahead and dig deeper into it, where you will find that it comes with the same 12-megapixel camera found on the note 8, with the camera arrangement side by side rather than above and below. Up front, you’ll get an 8-megapixel camera with an iris scanner for quick unlocks. With this beast of a camera’s, you can take and make videos easily with the Auto mode which will get you something guaranteed which you can post on your social accounts. The Galaxy Note 9 comes with a sound system which is better than its predecessor, tagged along with the Dolby Atmos feature within the software, but it’s disabled as default. You can get it to work by adjusting the audio nuances for an improved and overall better experience either via headphones or even if you want to jam your music out loud with its new stereo speakers. The Galaxy note 9 has a powerful software as expected, as the OS bloat is becoming less and less as the RAM increases with each hardware refresh, the Snapdragon 845 CPU or Exynos 9810 help in that regard. But what’s disappointing is that the Note 9 doesn’t come with Android pie but rather comes pre-loaded with Android Oreo 8.1. Stay tuned for more updates.